With the month coming to an end and all the major devices updated to the latest security level, Samsung is rolling out updates for mid-range devices. The latest report of the November security update for Galaxy A3 is out, which is rolling out for users in Europe. The latest software update bumps up the security level to November 1 and brings an array of fixes from Google. Apart from more than 60 bug fixes from Google, the latest update, bearing build number XXU2BPK2, brings 14 fixes from Samsung as well. Apart from the November security update for Galaxy A3, there is also news of the same update rolling out for Galaxy S5. 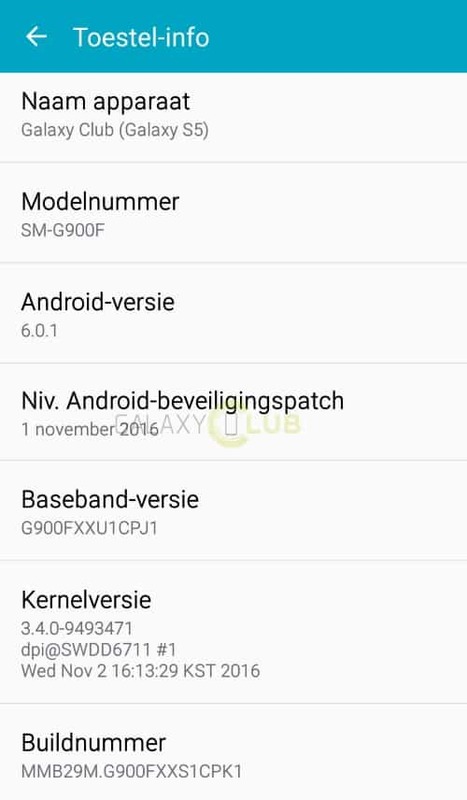 But unlike the Galaxy A3 update which is out for the international variant, the November security update for Galaxy S5 is currently restricted to Vodafone-based devices. The updates for both these devices are currently rolling out in the Netherlands, and should soon make their way across to the rest of the continental Europe soon. If you are among the users who are expecting the latest update, feel free to manually check for the update by heading over to Settings->About Device->Software Update->Update Now.